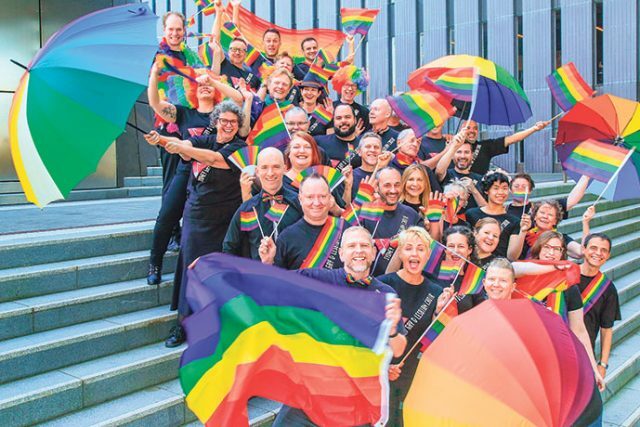 The extraordinary, energetic and talented Sydney Gay and Lesbian Choir (SGLC) will be heading to Penrith for this year’s Voices in the Valley Show. The concert is presented by the Australian Dysphonia Network to celebrate World Voice Day. This year it will be hosted by Australian funnyman Anthony Ackroyd and feature performances by homegrown star Gia along with Judith Rough, Steven Brown, Riverlands Harmony Choir, Sheridan Gaudry, Blue Mountains Musical Society, students from The Music House and regular favourites the Nordoff-Robbins KeyWord Sign Choir and Nepean Valley Voices Children’s Choir. Opening the show is the highly acclaimed SGLC, whose unique energy has put them in demand all over the world. SGLC Music Director Rachelle Elliot spoke to the Weekender about the inclusive choir. “The choir is non-audition so involves anyone in the queer community who wants to participate but also allies and family with the purpose to create community within the LGBTQIA community and make good music together,” she said. The choir has roughly 100 members but depending on the event will have anywhere from 20 to 70 perform at a time. “I have picked fun pieces, but I tried to tailor specifically to World Voice Day and the dysphonia network and their aims with the program being somehow inspirational to the people performing and the audience,’’ Rachelle said. World Voice Day highlights the beauty of the voice and the role it plays in every aspect of our daily lives. The choir is proud to use their voices to support the cause and encourage all to be involved. “As singers we choose to use our voice as a form of expression, that is our music instrument and the voice is something we use to communicate every day,” Rachelle said. ‘Voices In The Valley’ will be on at The Joan in Penrith on Saturday, April 6 at 7pm. Tickets are from $15. To book, call 4723 7600 or visit ww.thejoan.com.au. 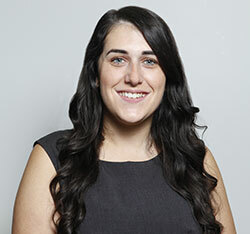 A graduate of Western Sydney University, Emily covers community news and entertainment for the Western Weekender.